Kennel "Iz Doliny Vetrov". 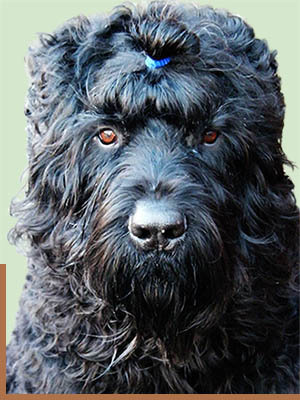 Russian black terrier. Welcome to kennel "IZ DOLINY VETROV"! The name of our kennel means "From Valley of Winds" and comes from russian translation of the city where I was born and grown up. The beginnig of the kennel may be led back to 1988 when I got my first Black Terrier. You are welcome to surfe on our site where you can find information about our breeding principles, about our Blackies, read intressting articles and look at our gallery.